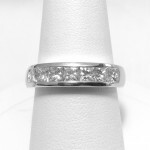 This channel set wedding band is available in yellow or white gold as well as platinum. 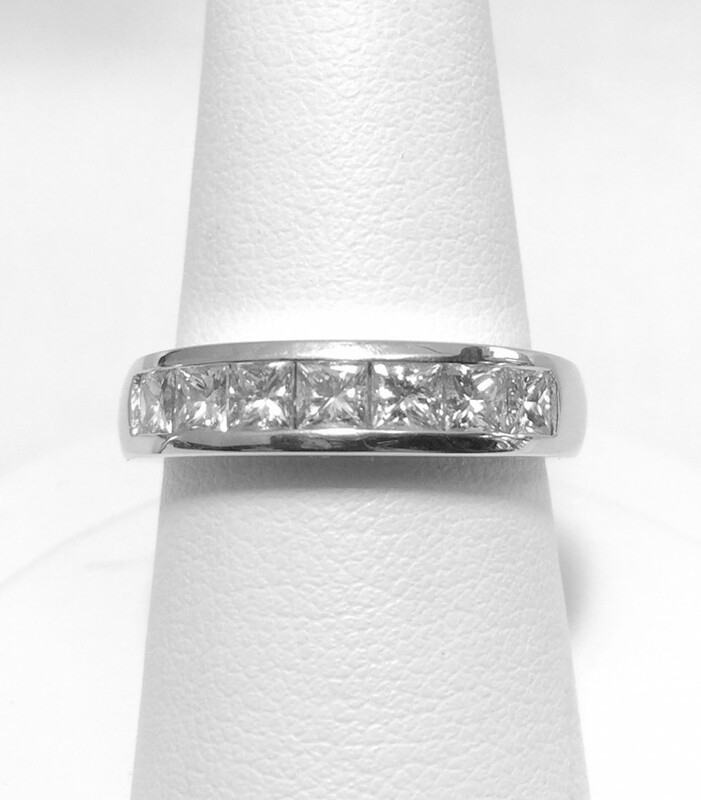 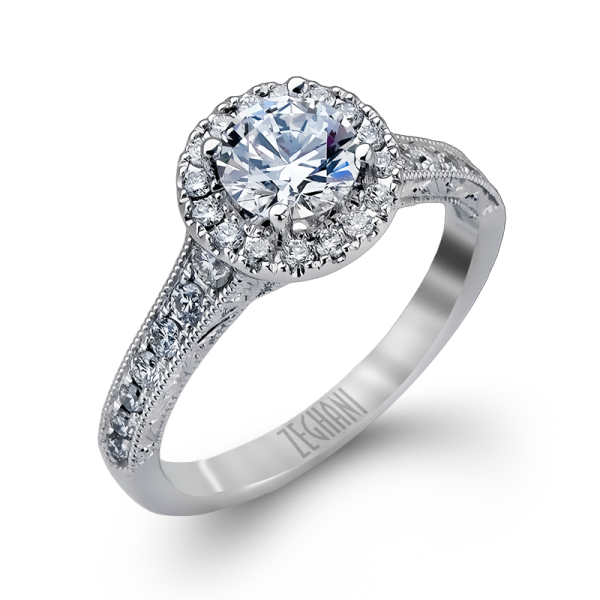 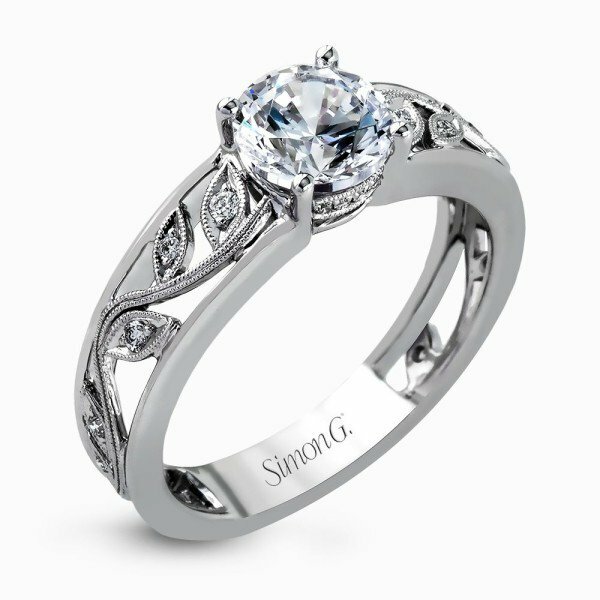 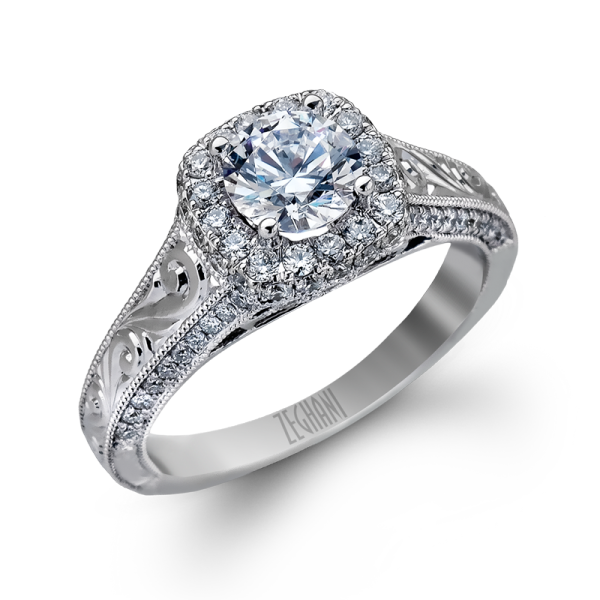 The wedding band is available in a variety of diamond sizes. 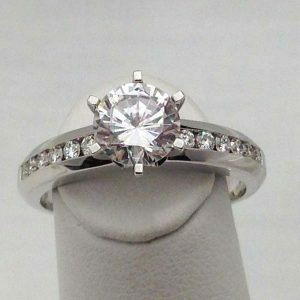 The band shown has a 1.00 total carat weight.